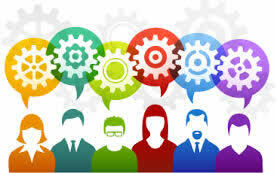 It’s a Numbers Game…. There’s a big discussion underway on budget solutions, how to reform government, and what kind of government services Alaskans want and how to pay for them. The Alaskans protecting the PFD outnumber the special interests lobbying to take over the Peoples’ money – if we show up to vote and speak out! Your attention and input as an Alaskan citizen is an important part of solving this fiscal puzzle and winning this fight for a fair budget plan! Don’t let your choices go unheard and lose the PFD. Send strong support for votes in the 2017 Legislature to SAVE OUR PFD AND FUND. Connect with Permanent Fund Defenders by signing. Thanks for sending this to your Facebook friends and groups. Your support and involvement to protect the Peoples’ Fund is a valuable contribution for our community today as well as for future Alaskans. This is an educational non-profit group run by volunteers so far. Donations will go to ads, events and expenses for this campaign. Donations are not tax deductible. Thanks for helping us pay for the costs to promote our message to Keep our PFD and Permanent Fund PERMANENT! 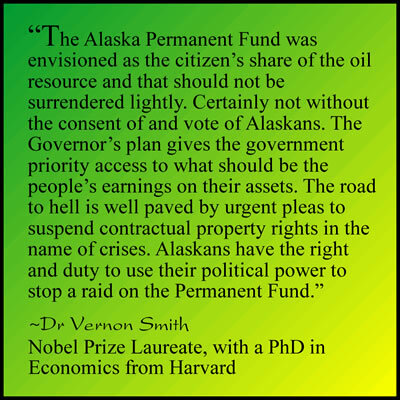 Thanks to all Alaskans doing your part to defend the Fund and PFD.